Tuesday morning (November 2016), Scott and I headed to the hospital. We were so anxious and excited to meet our second daughter and begin our journey as a family of 4. Everything was perfect with my repeat c-section and Luna James Valicoff came screaming into the world at 10:42 am weighing 7 lbs 2 oz and was 19 and 3/4 inches long. 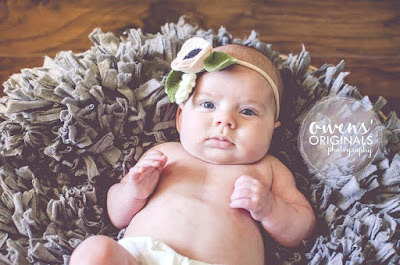 Soon after, we quickly realized something was wrong, and she was taken to the NICU to be monitored because she was grunting and not breathing well. 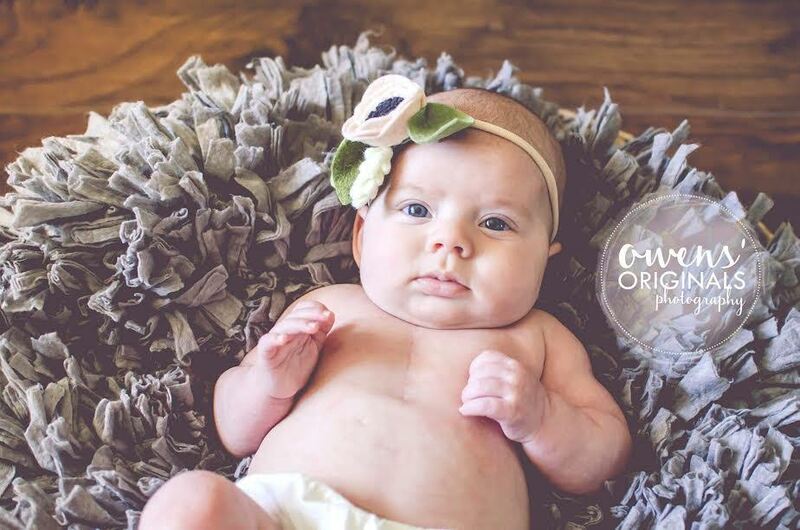 The NICU team first thought Luna aspirated fluid, however after doing further testing, they determined that they needed to do an echo of her heart because they suspected it was causing the issues to her breathing. The NICU doctor told us that it was indeed a heart defect, and we needed to be transferred downtown Houston to Texas Children's Hospital because anything heart related automatically goes there. I couldn't go since I had a major surgery, but Scott was able to go with her for the beginning of the wild ride we were about to experience. When they left in the ambulance, my heart felt ripped in two. That night, at least 15 doctors, nurses, and assistants crowded in Luna's room to brainstorm her issues. They kept using the words critical and serious and threw ideas back and forth that Scott had to relay back to me the best he could. They kept doing further tests and hooked her up to many machines and medicines to get her O2 level up and BP at a good level. I finally got released early for a c-section the following day and immediately came downtown. 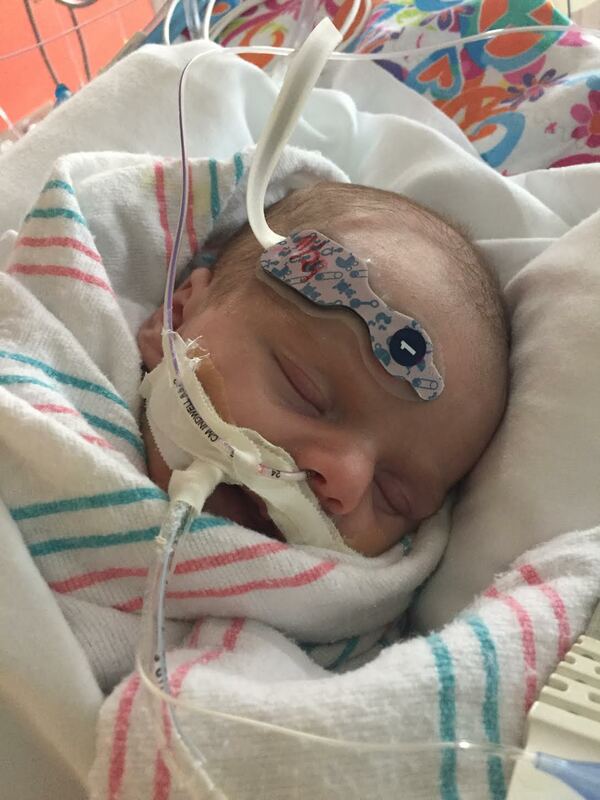 There wasn't much progress and again, the doctors told us how serious and sick she was. We were so scared, more scared than we had ever been in our lives. By Thursday morning, the team decided that they needed to do a Cath procedure to take pictures and see her heart better. This required general anesthesia and brought on even more stress. Shortly after the procedure, the cardiologist came down and told us they were going to take her directly to the OR and either repair her aorta and look inside her heart for further answers or do a procedure called ECMO that would fully support her lungs and heart and give them time to heal. Luna went in to open heart surgery at 7:00pm and at 1:30am finally the surgeon (one of the absolute best heart surgeons we could ask for) gave us the best update that our baby girl was stable, and they didn't have to do the ECMO procedure but did do repairs to her heart. In addition, they thought they figured out how to help Luna heal. Finally, after not being able to form a thought and feeling absolute terror for two days, we could breath. Today, Luna is still sick, and she has a long, long journey ahead. But we have a plan and know we have our baby in the absolute best hands. People come to this hospital from all over the world for treatment in their cardiology unit. We've had so much support from family and friends close to our heart. I am forever grateful for everything they've done for us! Please keep Luna at the top of your thoughts and prayers. She is our fighter, and we are in awe of how much of a warrior she is! Luna was 7 lbs 6 oz and at the bottom of the growth charts. 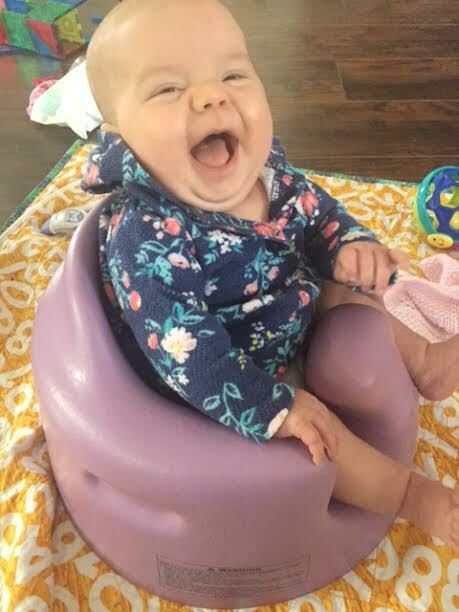 At her most recent cardiology appointment and coming up on 4 months old, she weighed in at 13 lbs 7 oz. One was in January when she didn't tolerate weaning off of a diuretic medicine as easily as we would have liked and ended up back in the hospital for two days. However, since then, her biweekly cardiology appointments have ended on positive notes. She is slowly outgrowing her medicines and has also been taken off of two (one being the diuretic that she didn't tolerate weaning before). At her last echo, the cardiologist was pleased that the surgery on her aortic arch was holding up well and also that her mitral valve and bicuspid aortic valve were not narrowing. Rather than being seen every two week, we are now being seen once a month which is a great step! Her doctor will continue to closely monitor her heart to ensure that her valves continue to function well and also that her aortic arch's narrowing doesn't recur. Every day, Luna amazes us! She has taught us so much in her short few months and brought us so much joy. 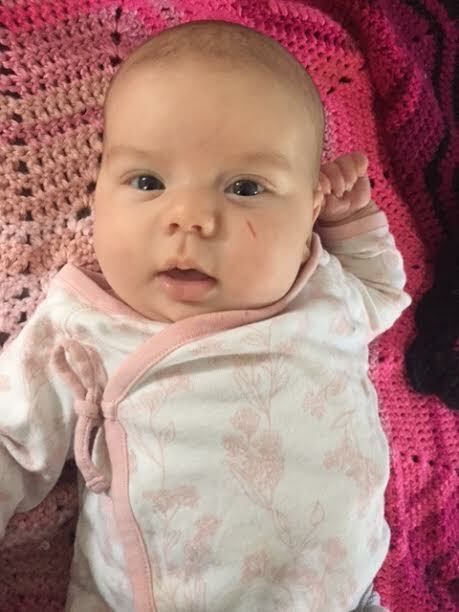 There are rough days that we have that feel long and hard, but they can quickly be made better by a smile and cuddle from the sweet, strong baby that started her life in a scary way! More than 50% of the proceeds from all Fight the Fight purchases made between March 1st, 2017 and March 15th, 2017 will be donated to Luna's family to help cover medical related expenses.